To get the most out of marketing campaigns, it is sometimes necessary to do some tweaking and fine tuning before your ads connect with their targeted audience. For this reason, marketers must gauge the performance of their ad placements which can be gleaned from the reports provided by the ad platform showing data and statistics on specific ad metrics. Google Adwords is giving advertisers more ways to determine the performance of their click-to-message campaigns by introducing new ad metrics for the product. 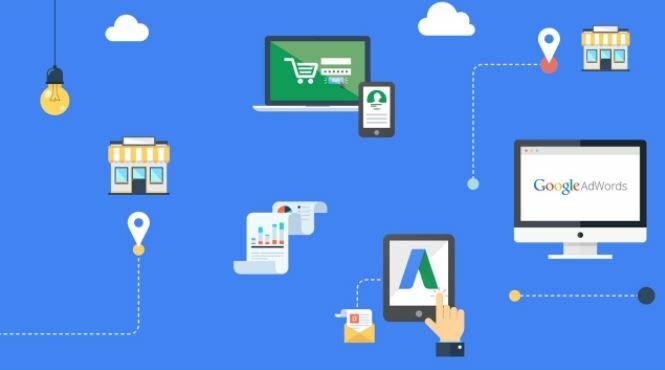 In a recent blog post, the company announced the addition of three new performance insights which will be available via Adwords’ message reporting service. The report will now contain the click-to-message ad’s Chat rate. With this data, marketers will be able to measure how often people will actually start a conversation with your company after seeing your message extension. Adwords also introduced a new performance insight called Chat start time which is basically a timestamp marking the time at which user initiates contact. Businesses might find the new ad metric very useful especially when it comes to scheduling their message extensions to maximize the performance of ad campaigns. For example, a company might learn from this metric that chat volume peaks at noon and, therefore, know that it should allocate more manpower during that time to answer customer queries. Lastly, there is also an insight on the number of messages exchanged between a business and a user during a single chat session. This could be helpful in determining which type of campaigns are able to generate longer and, hopefully, more in-depth conversations. The new performance insights will be available to Adwords clients in the next few weeks. However, they will initially roll out only to some areas such as the US, Australia, Canada, Brazil, France, and the United Kingdom. Introduced in 2016, click-to-message ads are considered to be the text message version of the older click-to-call ad formats. They will allow users to get in touch with an actual representative of a business instead of a mere chat bot resulting in a more natural interaction.